Two parents in Ohio are facing a felony charge of child endangerment after their 2-year-old daughter froze to death in February. 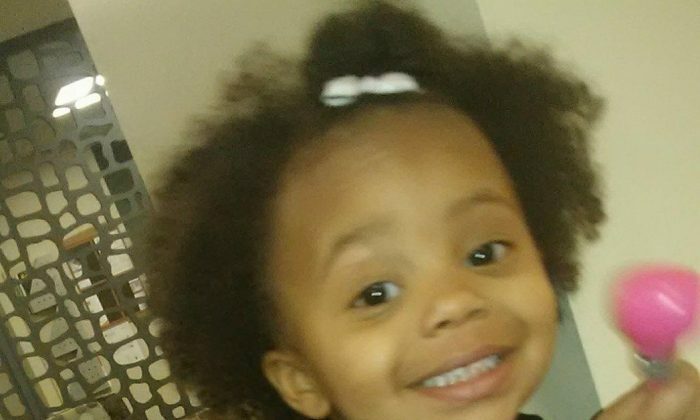 The little girl, Wynter Parker, was found unresponsive on the family’s front porch in Akron on Feb. 2. She was rushed to the hospital but was later pronounced dead. Tierra Williams, 22, and Dariaun Parker, 24, were charged on Tuesday with the felony, reported NBC 12. Detectives said that Williams left the girl with Parker while she went to run errands. But the father, who works a night shift job, apparently fell asleep and the girl wandered outside. The mother found her there when she returned home. Christal Lucas, a neighbor, told WKYC that she often had to tell Williams and Parker to bring their children inside. After the death, the couple took to the fundraising platform GoFundMe to try to raise money for Wynter’s funeral. “The death of losing a child, it’s like losing your breath and never catching it again. Today, I’m filled with deep sorrow, grief, complete emptiness and pure agony. I am filled with tremendous regret as I announce the passing of my 2-year-old little girl, Wynter,” Williams wrote.